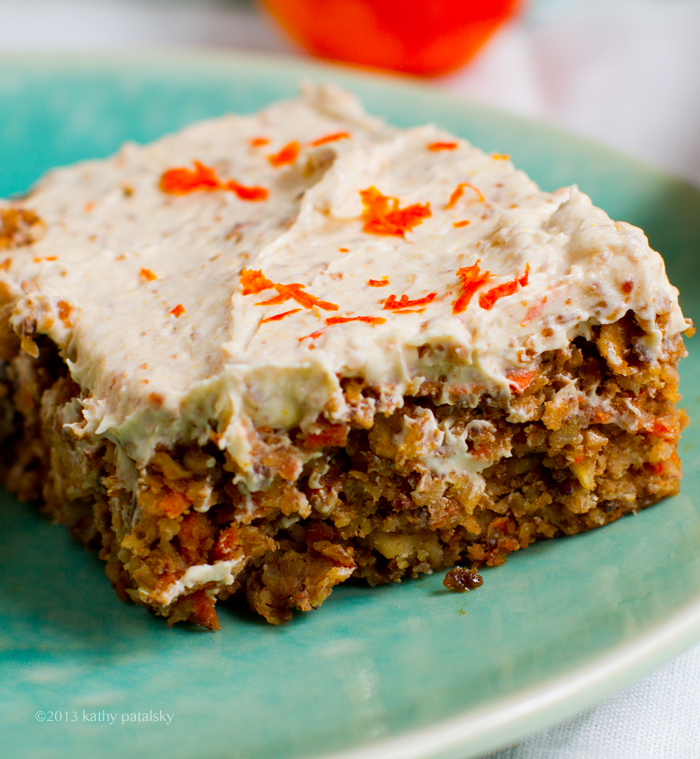 This simple one bowl carrot cake is moist and delicious! 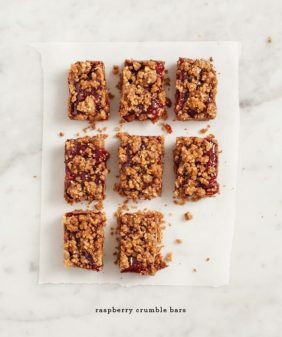 Topped with a cashew “cream cheese” frosting, it’s vegan friendly, refined sugar free, and includes a gluten-free option as well!... 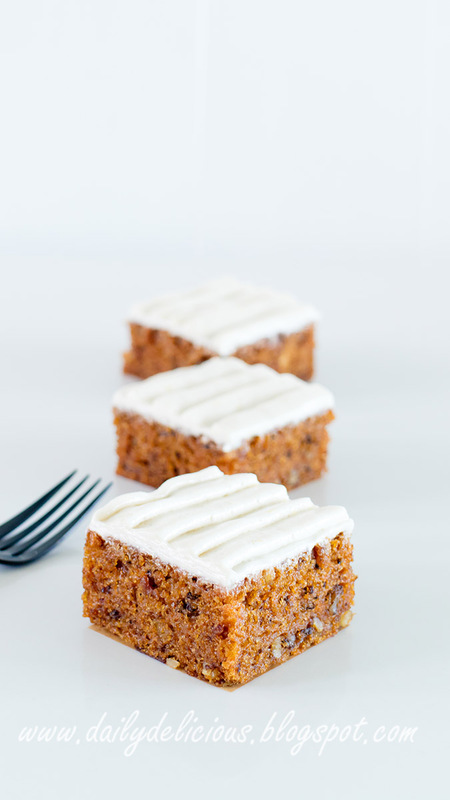 This simple one bowl carrot cake is moist and delicious! Topped with a cashew “cream cheese” frosting, it’s vegan friendly, refined sugar free, and includes a gluten-free option as well! A deliciously moist and dense carrot cake with sweet frosting that is easy to make and always a treat.